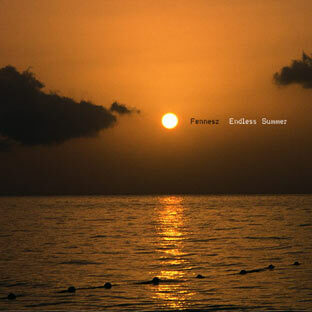 “Endless Summer”, originally released in 2001 by Mego, was a breakthrough album for Christian Fennesz. 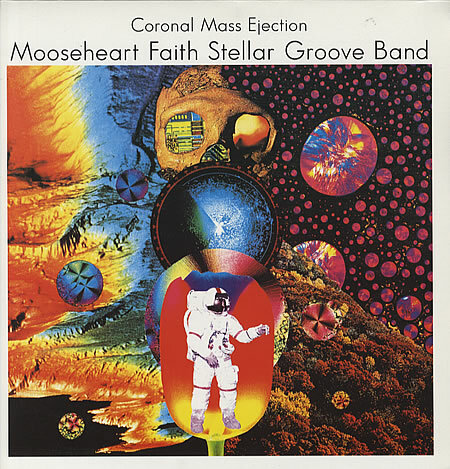 The album which bought his name and music towards the first steps of mainstream recognition. Following on from the more experimental “Hotel Paral.lell” and the Beach Boys homaged “Plays” single “Endless Summer” brought the guitars more to the front, the electronics shimmered more, and the melodies shined more brightly. It went on to be a classic of its time, topping many end of year polls. This new definitive edition is newly mixed by Fennesz resulting in a more open sounding version of the tracks, especially the marimba driven “Caecilia” and the hypnotic “Before I Leave”, and the towering “Happy Audio”. It is also re-mastered by Denis Blackham at Skye, and has beautifully photographed artwork by Jon Wozencroft.